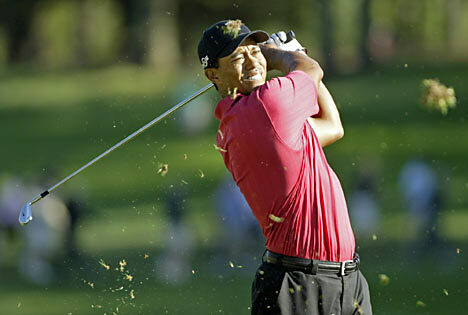 When most of us talk about golf, the first person that seems to pop into our heads is Tiger Woods. Not only is he a tremendous athlete who makes the game look so simple, he was also announced last July by Forbes as the richest sportsman in the world earning a reported $105M in the past year. So naturally, it would only seem appropriate to spend a portion of that on a home where he can kick off his shoes and hang his hat. 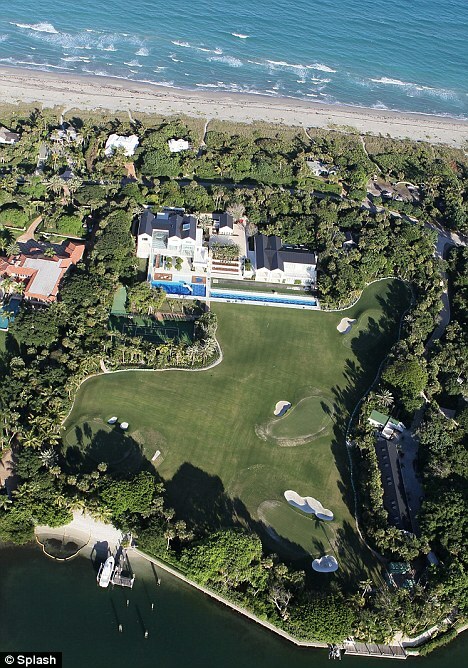 Tiger’s new estate is oceanfront property on 10 acres of land that stretches across to the inter-coastal waterway. 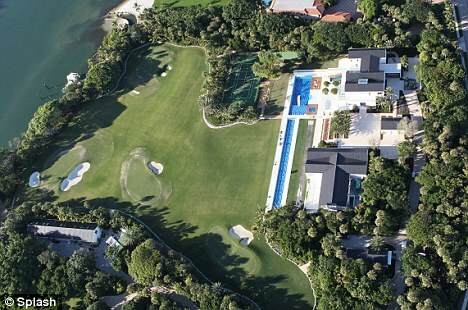 Not only is there water on both sides and complete privacy, but it also includes his own private golf course. 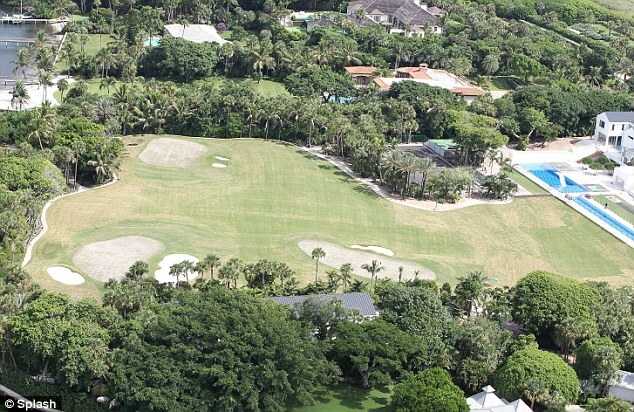 The course has 4 greens with bunkers, so Tiger can definitely keep up on his short game. Plus it’s also a large enough course to hit either long, medium or short irons. 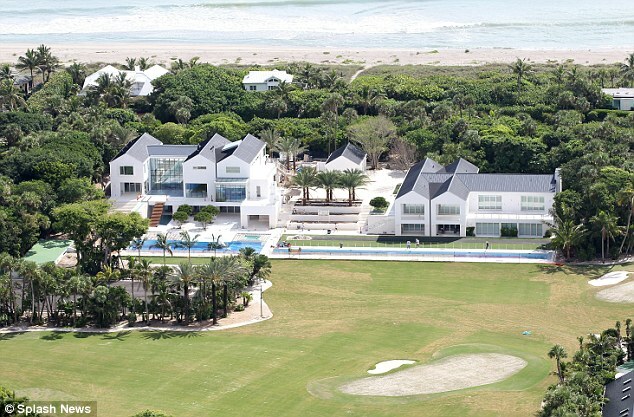 The massive estate consists of 5 buildings: the main house, a guest house, golf training studio, boathouse, and a stand along garage. 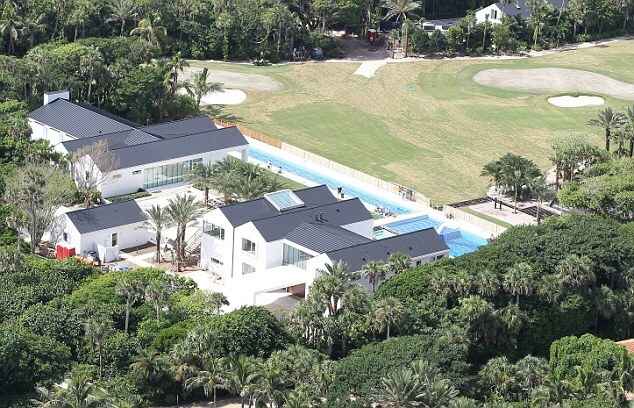 Outside includes a tennis court, basketball court, fitness center, lap pool & diving pool, plus a pair of boats docks for Tiger’s 155ft yacht named ‘Privacy’. The inside shows off its breathtaking ocean views from the enormous windows and glass lift, in the case you’re not quite feeling like walking up the stairs. 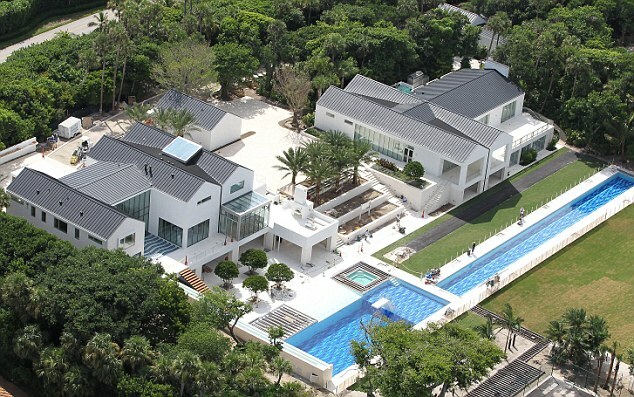 There is a large master suite, his & hers bathrooms, 3 other bedrooms suites, and a rumored oxygen room. 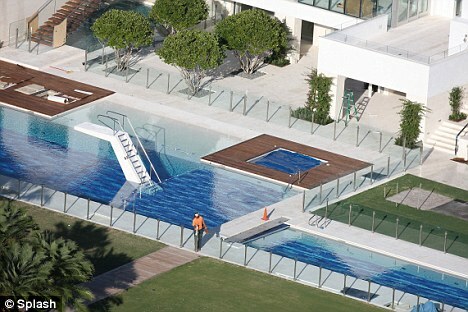 Click here for more photos and details about the home; photos courtesy of dailymail.co.uk. understands what they’re discussing on the web. You actually understand how to bring an issue to light and make it important. More people really need to read this and understand this side of your story. I can’t believe you aren’t more popular because you certainly possess the gift. Thanks Shad, I appreciate that! Feel free to tell your friends and spread the word! work and coverage! Keep up the amazing works guys I’ve added you guys to my own blogroll. Appreciation to my father who told me about this webpage, this blog is really remarkable. Thanks buddy, we appreciate that! Thanks for the kind words! Enjoy.. and tell your friends! I every time spent my half an hour to read this website’s articles or reviews everyday along with a cup of coffee. Thanks buddy, appreciate it! …as for pointers… just keep at it and keep writing!